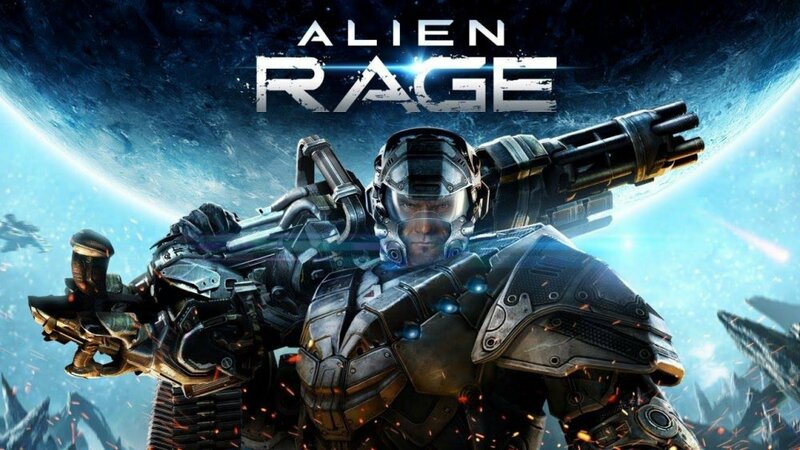 Alien Rage is a 2 player online co-op shooter that appears to be part gunplay and, from the looks of the latest trailer, Tower Defense? 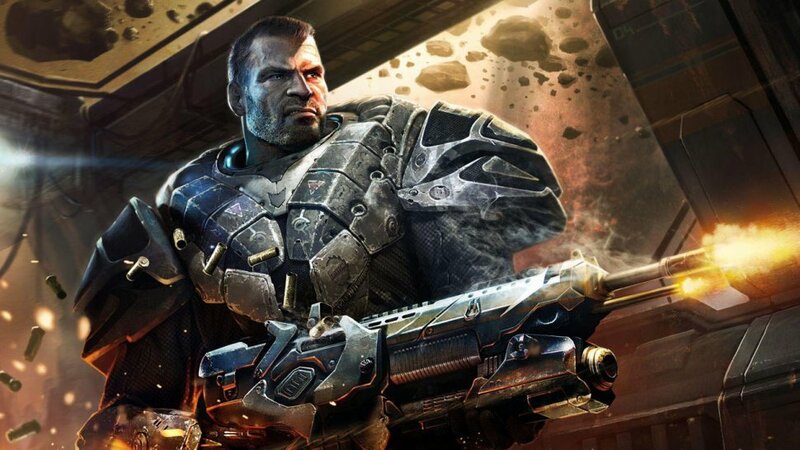 Earlier gameplay footage showed off a game that crossed Mass Effect 3's co-op mode with Quake. The new story trailer is a little more subtle and hints at tone and a sense of place. As long as I can get my rage on, I don't really mind. Nothing to do with Prometheus then - doh.